Our pre-med students’ MCAT scores are in the top 25% in the world, and Christianity Today calls us “best” for spiritual enrichment. You want both smart and strong? 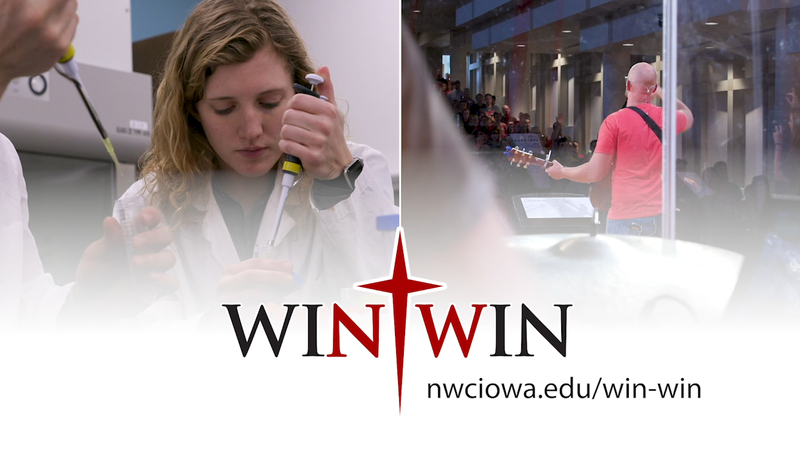 You belong at Northwestern College. It’s a win-win.